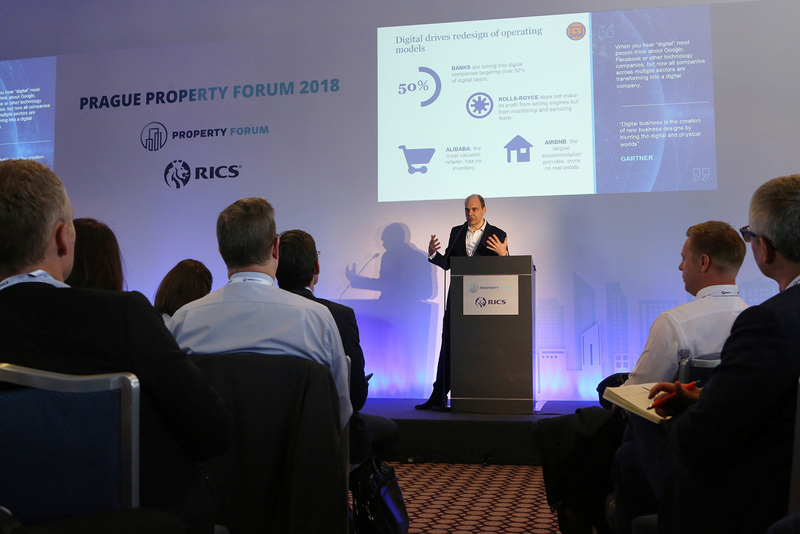 Digitisation and automation are transforming the property business, not just in Western Europe but in CEE markets as well. 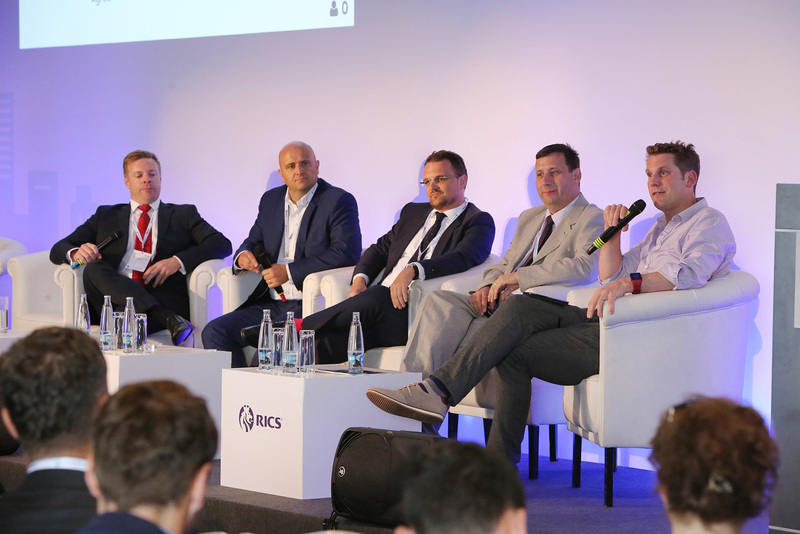 200 people came together at the second Prague Property Forum 2018, a conference organised by Property Forum and RICS, where an international group of speakers discussed the effects of technology on the property business. 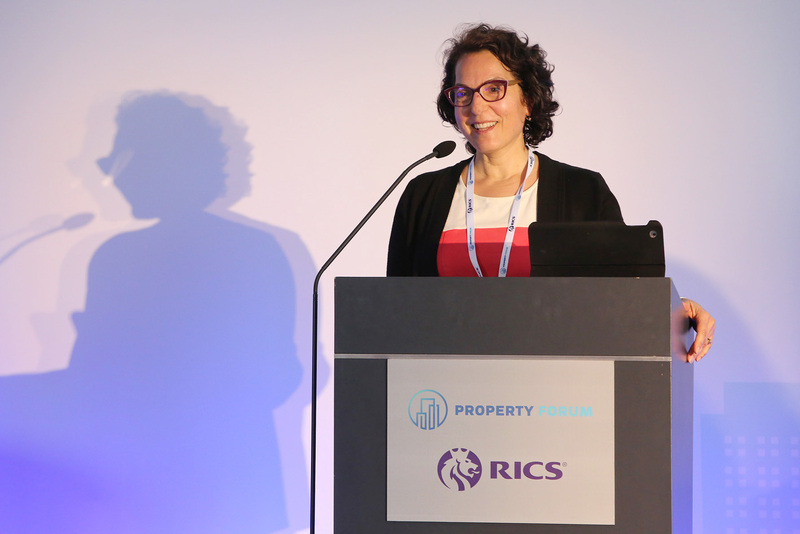 According to the RICS Futures report, appraisers have a 90% chance to be affected by technological developments, explained Tina Paillet FRICS, Chair of the RICS Europe Board. That does not mean they have a 90% chance of being out of a job, but they do have a near certain chance of being subject to change, so it’s more important than ever to embrace technology. 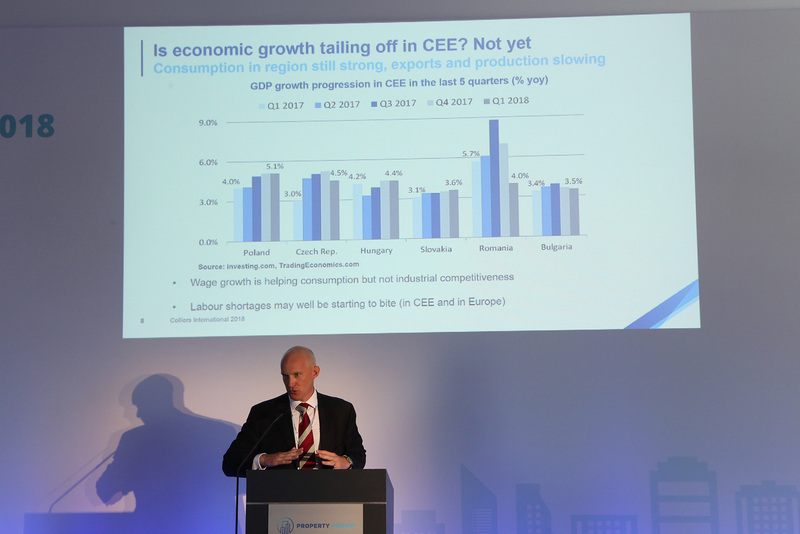 Low unemployment and strong growth is driving wages skywards in CEE countries and this will continue into 2018 unless a crisis happens, said Mark Robinson, CEE Reseach Specialist at Colliers International. This wage growth is helping consumption but not industrial competitiveness and labour shortages will bring inflationary pressures unless AI and technology intervene. According to Tamás Polster’s presentation, CEE has become a knowledge hub for BSS and business services have been by far the fastest growing sector in the region. It’s not a cost game anymore (salaries and office costs are only 25% lower than in Western Europe), it’s a skills game. International companies are constantly looking for talent and their business will require 1,000,000 sqm of new office space across CEE in the coming years. The way companies operate is increasingly digital and less tied to a certain physical location. In spite of the growing presence of populism in global politics, there is no way to stop globalisation and value creation across the globe. In manufacturing, where physical assets are created is less and less relevant, money is made where servicing takes place. 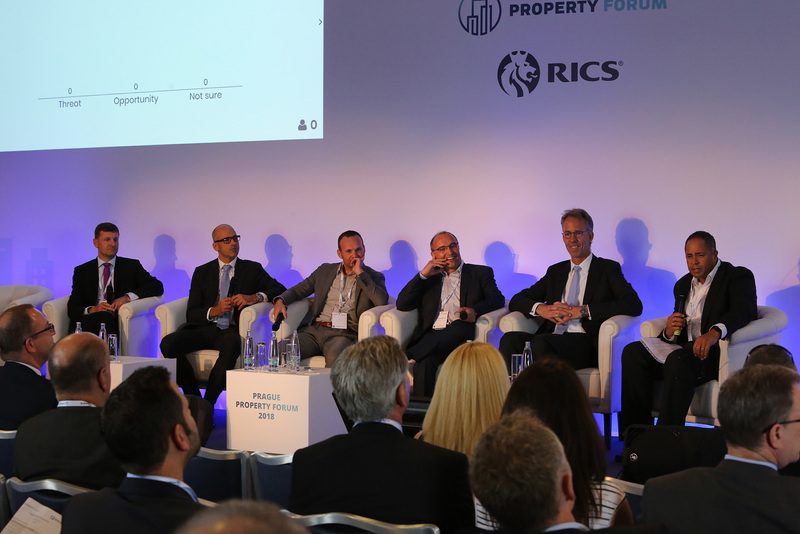 In the next 18-24 months, digitalisation will accelerate the change of the real estate market. Many real estate companies, having their property or not, have been working with loads of data. Thanks to these flows of data, they create new market value. Digitalisation has been blurring the border between the online and offline world. There is a good example of two large companies: currently, the most valuable retail company Alibaba has got no inventory, the largest provider of accommodation Airbnb doesn´t own any property. 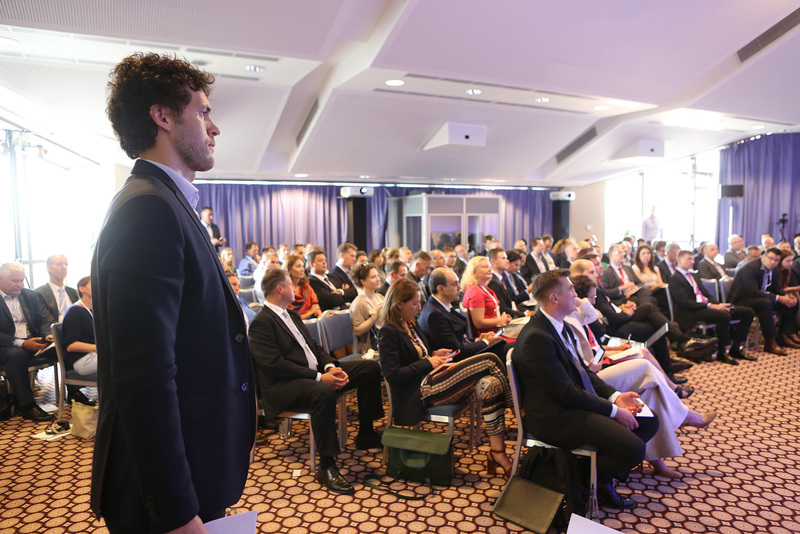 “You can´t stop digital transformation, you need to embrace it,” concluded Tamás Polster, Head of Strategic Consultancy EMEA at Cushman & Wakefield. Modern technologies enable us to effectively design and build new commercial and residential properties. BIM (Building Information Modelling) provides us with a unified system of digitalized data that drives effective cooperation among the working team and increases the accuracy and speed of the construction process. Developers in the Czech Republic have started to use BIM as well, Skanska being the leader among them. “When using BIM modelling, all disciplines are using and sharing the same model instead of everybody using their own. This results in a better alignment and collaboration. The database is automatically updated when changes are being made to the drawings and the fact that the design is fully 3D also means that there are fewer steps to render impressive views and fly-throughs, which is extremely useful when you need to communicate to commercial parties or other stakeholders. Also, the European Parliament has recommended the use of BIM for public projects to enhance efficiency in construction projects across Europe,” said Lara Paemen, Director of IFMA Europe. Modern technologies allow us to build commercial as well as residential smart buildings that – thanks to the integration of the online and the offline world – provide their users with a number of services enhancing their personal comfort and saving their time/money. For example, we can create a pleasant interior environment constantly monitored by sensors and automated systems for heat and humidity, we can use a searching app for a free table in the office or a free parking space or we can order shopping goods, refreshments, laundry and cleaning services or tickets to cultural/social events. We have been monitoring a rise in smart homes and smart buildings in the Czech Republic as well. 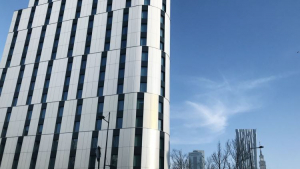 Student housing is a now an attractive and liquid asset class, explained Stefan Kolibar, Head of Marketing at StudentMarketing in his presentation. Student housing supply does not often meet what students are looking for, which is an experience. They prefer modern and fancy buildings with the right amount of privacy and quality common areas, but at the end, price is the most important factor for them. Members of the student housing panel agreed that although there are some scale issues, it is worth to invest in CEE. They highlighted Prague, Budapest, Warsaw and secondary Czech and Polish cities as the destinations where we can expect more activity in the coming period. Panellists also added that it can be difficult to secure financing for student housing projects because banks don’t know what numbers to believe yet. It’s going to take a couple of years of operating experience to prove to financers that it’s a sustainable asset class. Digitalisation has changed the way people shop. 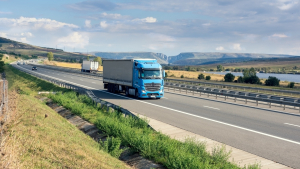 The constant growth of e-commerce has been affecting the remaining retailers and developers/owners of retail properties, as well as logistic companies and developers/owners of logistic properties. „Omni-channel is the key to success on the current retail market. 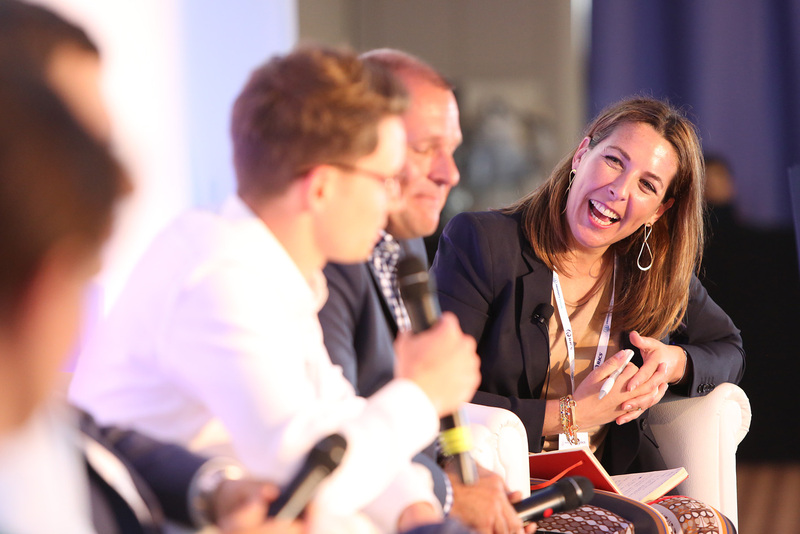 Traditional retailers have been working on their presentation online, whereas e-commerce companies have been building their dispensing points and showrooms,“ said Tomáš Soukup, Head of Retail Agency at JLL. The biggest benefits of e-commerce for customers are a wide choice, personal comfort and speed of delivery. Logistic companies and even developers/owners of logistic properties need to reflect that and provide a wide choice of options such as big boxes suitable for storing and logistics of entire regions as well as smaller warehouses suitable for city logistics and last mile delivery. „Brick-and-mortar shops and especially shopping centres have been changing to places linked not only with shopping but also with experience and social interaction,” said Tomáš Soukup. “Consumer expectations have changed regarding the speed of service as well. Once you place an order, you want to see satisfaction as soon as possible,” added Otis Spencer, Chief Investment Officer at P3 Logistic Parks. There has been a rise in closed-end online databases in Western Europe and Northern America that contain and share maximum information about the commercial property including its transactional history. In addition to that, the first private blockchain projects start to emerge that enable commercial real estate transaction online with robots and AI. RICS professionals also monitor the first blockchain pilots funded by the governments (in Sweden and Canada for example) that support cadastral entries. The speed of the investment process is fuelled by the growing automatization of the valuation process, based on online data collection and analysis. Following the current situation on the matured property markets in Western Europe and North America, RICS professional expect further growth of online platforms offering commercial residential and commercial property for sale in the near future in the Czech Republic as well. Members of the valuation seemed to be not overly concerned about the effects of new technologies on their careers. Yet, when moderator James Dearsley asked them whether they would recommend the valuation profession to their children, none of them gave a clearly affirmative answer.